The overnight Cleveland Limited was a long-running New York Central train, dating to the early 20th century that served New York and its home city and would later have competition from Pennsylvania's similarly named Clevelander during the streamlined era. For several years NYC regarded the Limited so highly that it was provided with elite, all-Pullman status (perhaps somewhat surprising considering its regional nature). Unfortunately, the postwar years were not kind to the train and it slowly witnessed a series of cutbacks, including loss of its Pullman banner. 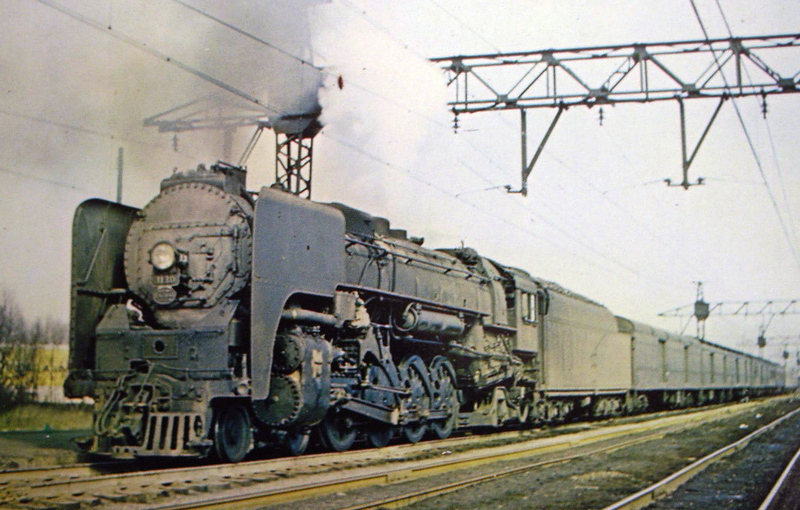 One leg was eventually canceled while that which remained limped on nearly until the Penn Central merger when its name was finally removed from the timetable. The Cleveland Limited first joined NYC's timetable in 1909 as #57 (westbound) and #58 (eastbound). The train did receive some promotion by the railroad following it addition to the timetable. One particular piece noted the following: "The New York Central inaugurated two other fast services recently, one a new train known as the 'Cleveland Limited' and the other a new twenty-two-hour train from Chicago to New York. The Cleveland Limited will leave New York at 8:00 PM, reaching Cleveland at 7:45 AM, affording passengers the opportunity to dine in New York and breakfast in Cleveland. This train carries the usual 'Limited' equipment, and reduces the existing running time between New York and and Cleveland by two hours. There are now seventeen trains daily, each way, between New York and Chicago over the Pennsylvania and New York Central lines." It is interesting that NYC included its rival in the advertisement although competing roads often coordinated their passenger operations for the benefit of the public. 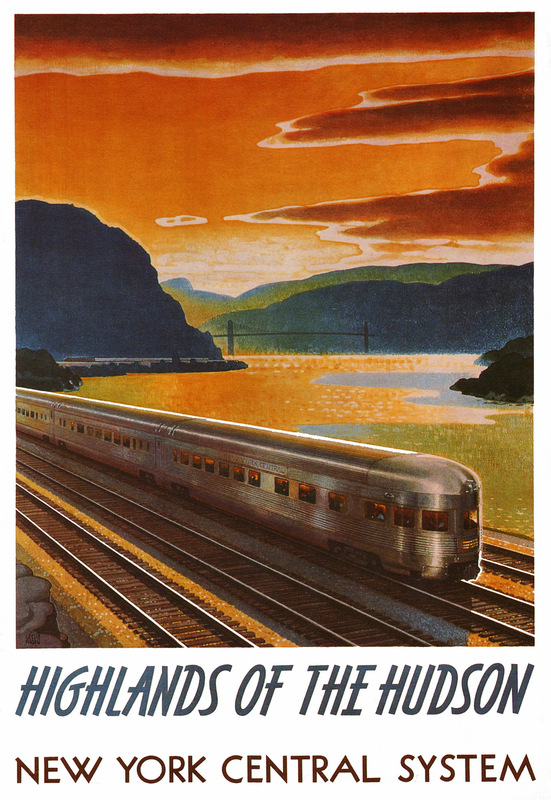 For instance, in the case of the NYC and PRR, during the streamlined era both often inaugurated new trains on the same day. When such newfangled technology appeared across the country it drew patrons back to the rails in droves. Born primarily out of necessity during 1934 by Union Pacific and the Burlington, streamliners became far more successful than both railroads could have ever realized. According to Mike Schafer and Joe Welsh's book, "Streamliner: History Of A Railroad Icon," the CB&Q conducted polls from passengers riding its Twin Zephyr during its first years of operation; of the 4,700 questioned, nearly 23% stated they would have taken some other mode of transportation if the streamliner had not been an option. The New York Central first entered the fray with the debut of its experimental Mercury on June 25, 1936. Utilizing rebuilt, modernized heavyweights (performed at the Big Four's Beech Grove Shops near Indianapolis) and streamlined 4-6-2s (shrouded at NYC's West Albany Shops) the new train became an instant success, prompting the railroad to immerse itself in the streamliner fad. 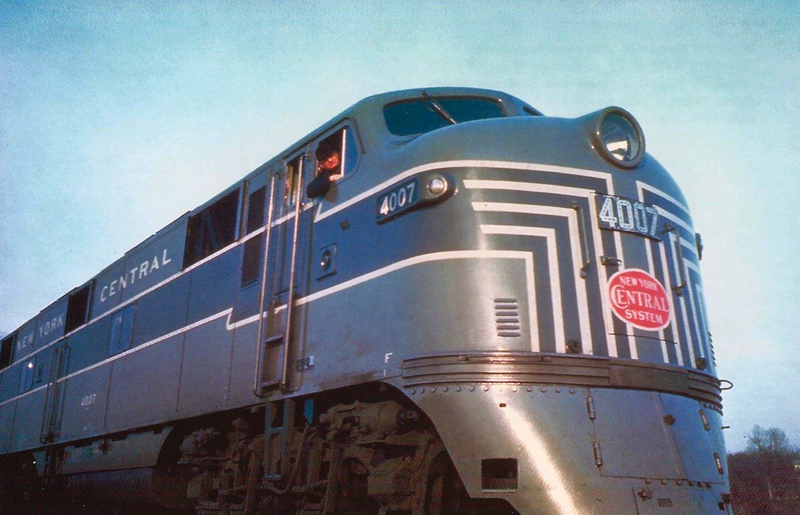 The second notable name given sleek new equipment was flagship 20th Century Limited, rededicated on June 15, 1938. Until the onset of World War II others from the "Great Steel Fleet" also fielded some type of streamlined cars from the Empire State Express to James Whitcomb Riley. As for the Cleveland Limited its status as boasting all-lightweight equipment would have to wait until after the war. Until then it ran with a mix of standard heavyweights and some new streamlined cars, such as a diner. That changed when NYC began receiving its massive 720-car order from Budd, Pullman-Standard, and American Car & Foundry during the late 1940s. By 1949 the Cleveland Limited sported a consist of new stainless-steel cars from Budd and P-S. 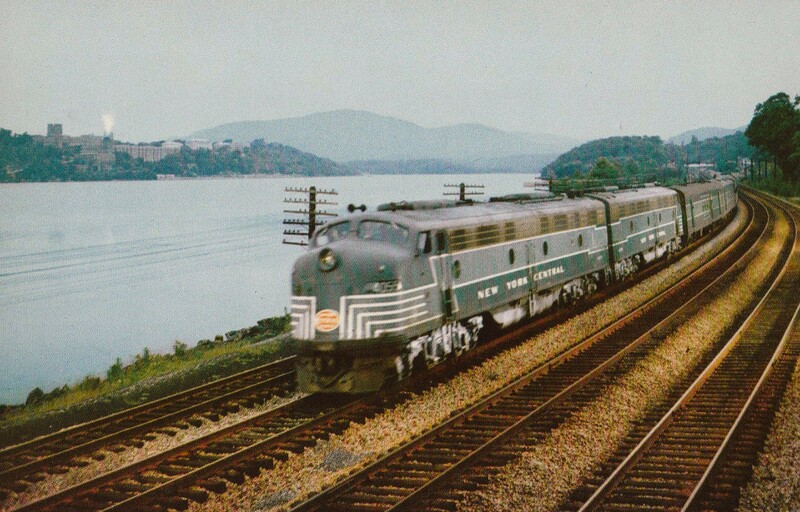 According to the railroad's 1950 timetable the train operated with a pair of lounge-sleepers (6-double bedroom/buffet), a diner, and seven standard sleepers (two 22-roomettes, three 10-roomette/6-double bedrooms, one 13-double bedroom, and one 4-compartment/4-double bedroom/2-duplex room). It was still listed as all-Pullman and the timetable made sure to note this; "Pullman cars only, no coach passengers carried." Aside from the New York-Cleveland sleepers Geoffery Doughty notes in his book, "New York Central's Great Steel Fleet: 1948-1967," that counterpart #57 also carried a 12-section/1-drawing room Pullman sleeper via Cincinnati, an 8-section/1-drawing room/2-compartment Pullman via Boston, and a 12-section/1-drawing room between Toronto-Buffalo. In 1953 the through Boston and Toronto sleepers were removed and inevitably, as ridership declined, more services were lost. In October of 1956 #58 was combined with other trains leaving only #57 as a separate service. All-Pullman status was lost at this time with the addition of coaches and remaining #57 survived until October of 1967 when its name was dropped, then carrying only a buffet-lounge and coaches.